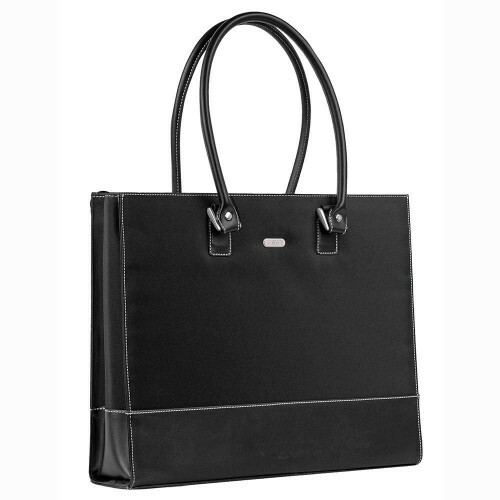 A stylish and functional Women's Notebook Case for laptops up to 16" in size. Available in Black or Chocolate. Contains multiple pockets, larger than normal carry straps (over shoulder) and secure latching to hold contents in place.